Rep. Thad Altman, R-Rockledge, filed a House bill Friday to match a controversial $2.4 billion proposal — backed by Senate President Joe Negron — to buy farmland south of Lake Okeechobee. 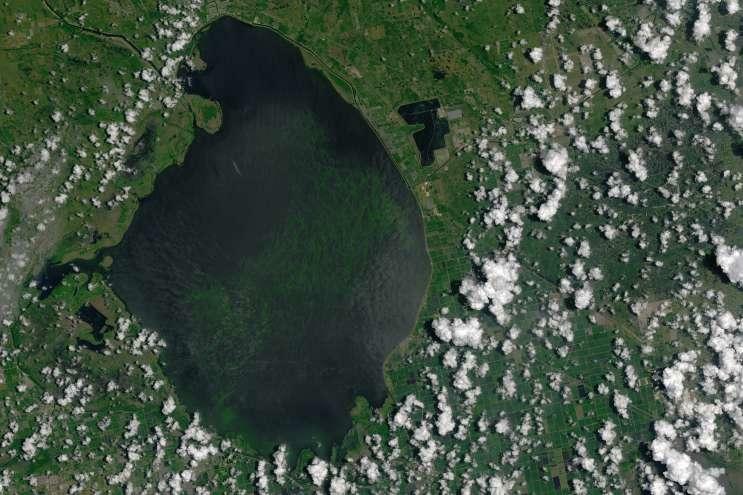 The aim of the bill (HB 761) is to prevent the return of toxic algae blooms in Treasure Coast waterways, just south of Altman's district. 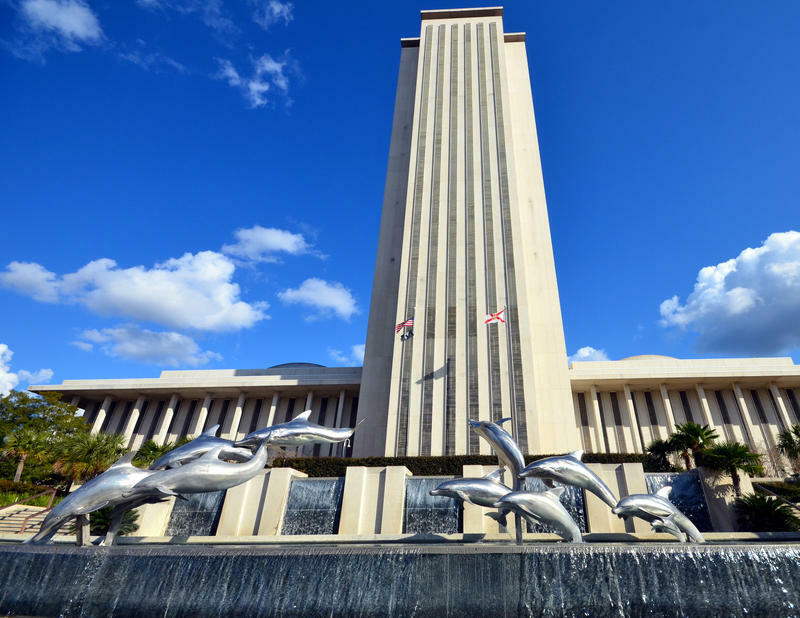 As with the Senate proposal (SB 10), which cleared its first committee Tuesday, Altman's bill would require the state to bond $100 million a year to purchase 60,000 acres for a reservoir in the Everglades Agricultural Area. The federal government would have to approve half the money for the project. The bills would also direct Gov. 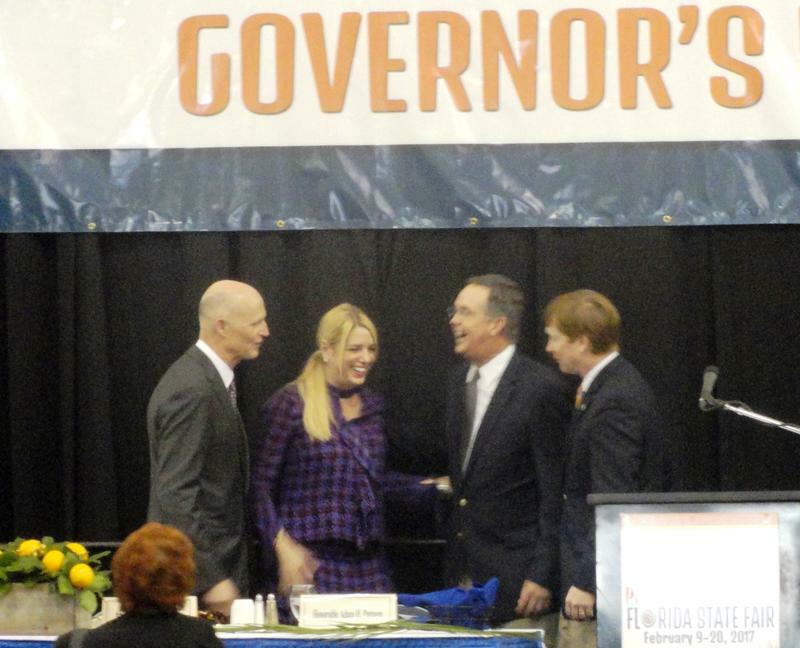 Rick Scott and the Cabinet to exercise an option from a 2010 agreement signed by former Gov. Charlie Crist and U.S. Sugar that requires the state to purchase 153,209 acres if "willing sellers" are not found for the land Negron is seeking. 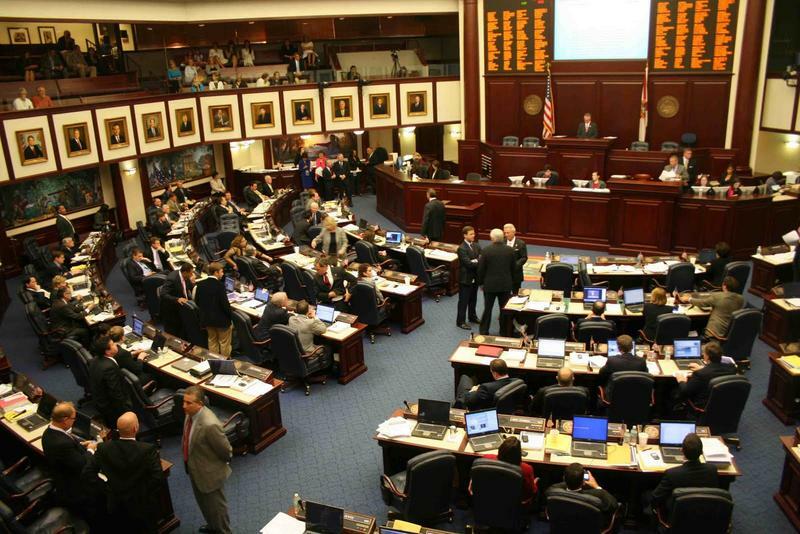 The filing of the House bill quickly drew praise Friday from the Everglades Foundation and Audubon Florida. But the plan has been criticized by farmers, residents and politicians south of the lake. Also, House leaders have opposed bonding. Negron's plan is designed to move water south to the reservoir instead of sending polluted discharges into the St. Lucie and Caloosahatchee estuaries. Discharges have occurred when water levels in the lake have become too high. Copyright 2017 Health News Florida. To see more, visit Health News Florida. State lawmakers are advancing a measure giving women the opportunity to sue over physical or emotional injuries from an abortion. A squabble among Republican leaders in the state legislature has some people talking about a possible government shutdown. A Florida Republican lawmaker wants to create more incentives for people who get welfare to look for work. The legislation passed a House committee Thursday. 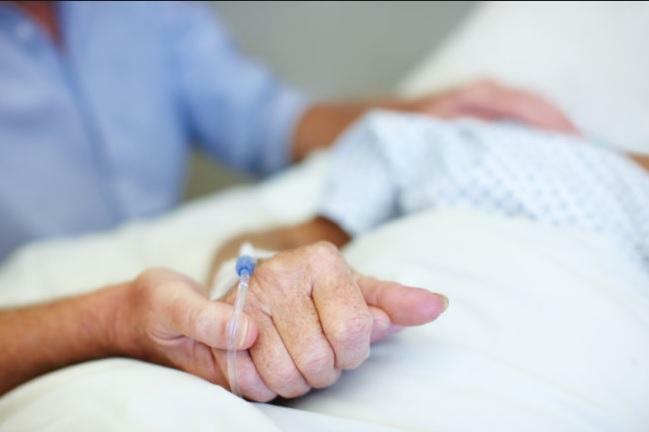 A South Florida lawmaker wants patients to be able to donate their healthcare data in the same way they donate their organs. Republican Senator Jeff Brandes of St Petersburg is passionate about innovation, and champions self-driving cars and drone technology. Now he’s turning his sights on electronic health records. A bill making changes to Florida’s Stand Your Ground law is now headed to the Senate floor, after passing its last committee Thursday. 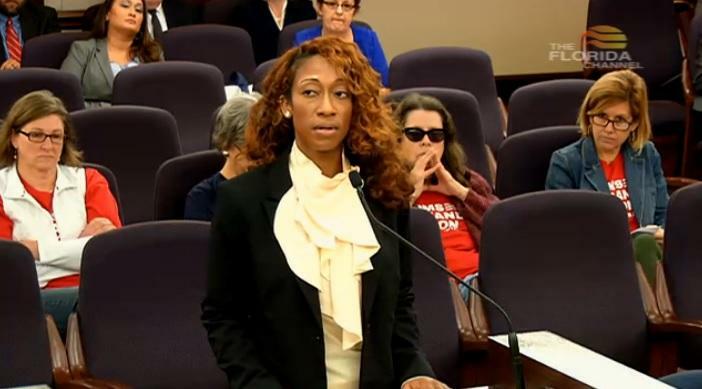 One of its ardent supporters is Marissa Alexander—the Jacksonville woman who faced 60 years in prison for firing a warning shot in an alleged domestic dispute.